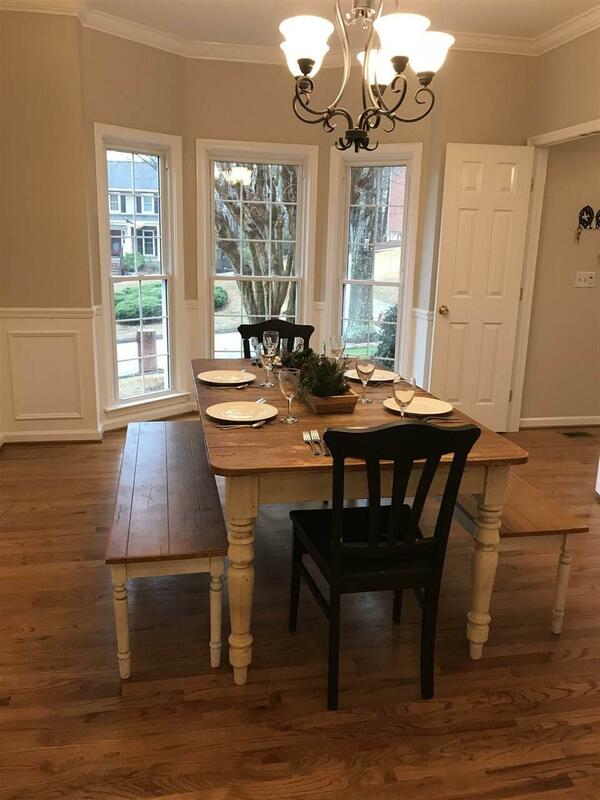 Prepare to fall in love with this stunning Oak Mountain 4BR/3.5 BA home and all it has to offer. 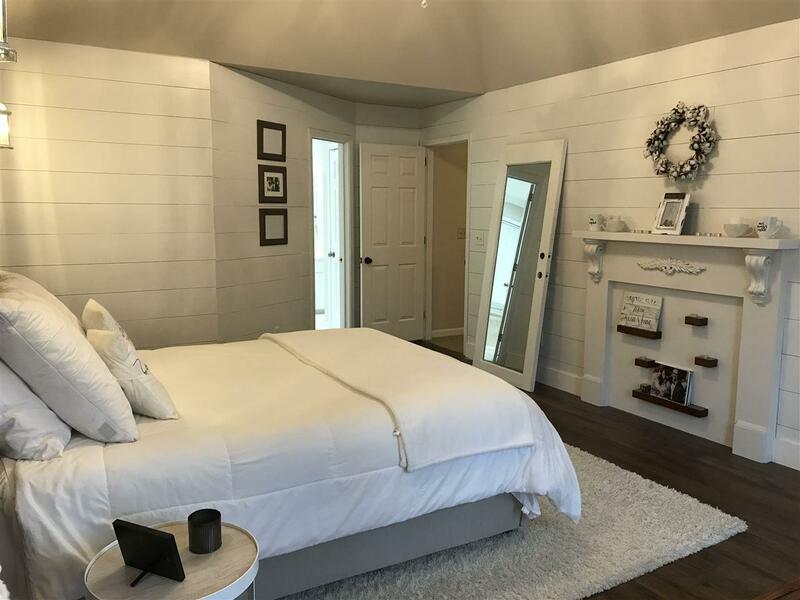 The Owner's suite will sweep you off your feet with shiplap walls, new wood flooring, vaulted ceilings, chandelier, romantic mantel, custom headboard and custom master closet with barn door. The master bath is roomy with a corner tub, separate shower and his/hers vanity. New stainless appliances in the kitchen, with a great island for food prep and large breakfast area. Hardwoods have been freshly finished, new updated neutral paint and new carpet in the upstairs bedrooms. Entertain the whole crew on the ENORMOUS double decks with firepit, movie screen and grilling area. 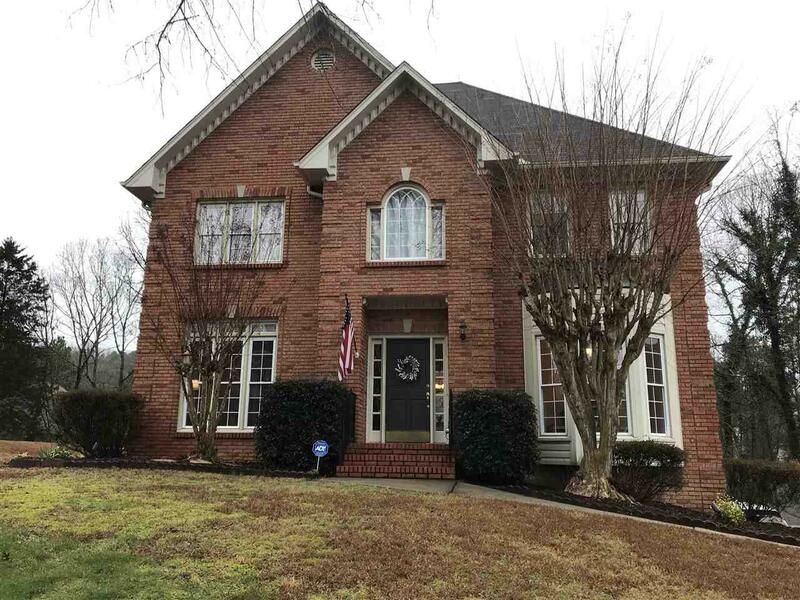 Outdoor lighting, full brick and double car garages with lots of built in shelving/cabinets. Award winning Oak Mnt. 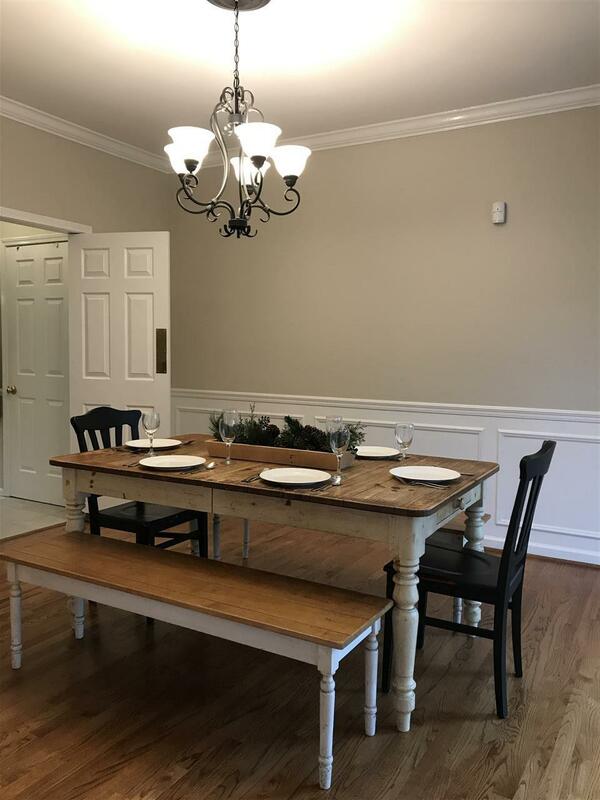 schools and convenient to I-65 and 280 corridor. Don't miss this one! Schedule your private showing asap!